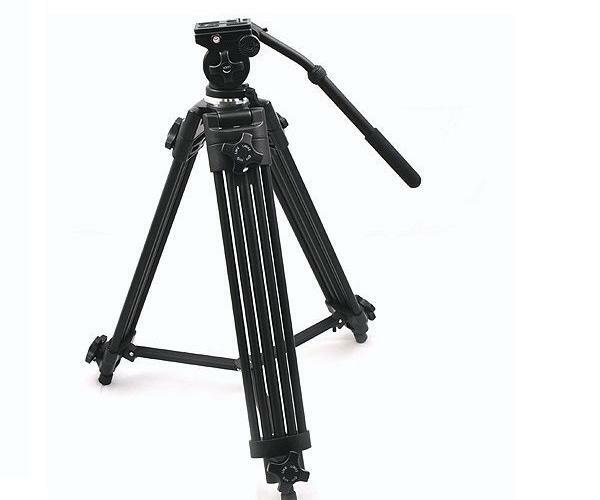 Tripod is ideal for the latest generation of compact video cameras, DSLRs and still image cameras. It has 3-leg sections with adjustable leg angles. 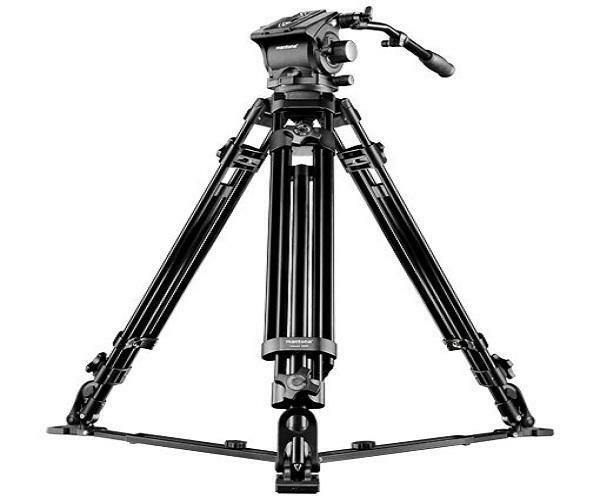 You can easily set up this tripod on any rugged or uneven surface.